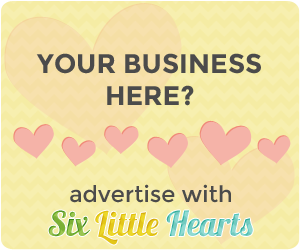 Got a Peppa Pig fan under your roof? Then excite your kiddo on Christmas morning with the gift of gorgeous Peppa and her family in Peppa's very own play house! 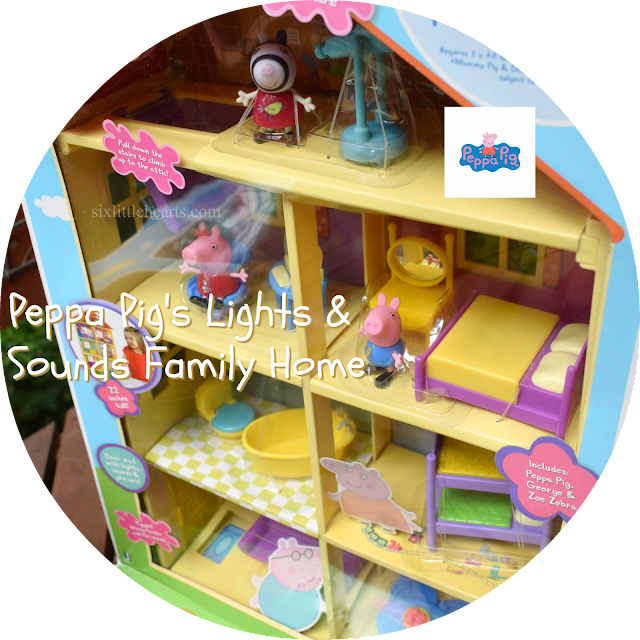 New in stores and online is this sensational Peppa Pig's Lights And Sounds Family Home and it's a whopper of fun and joy for kids. 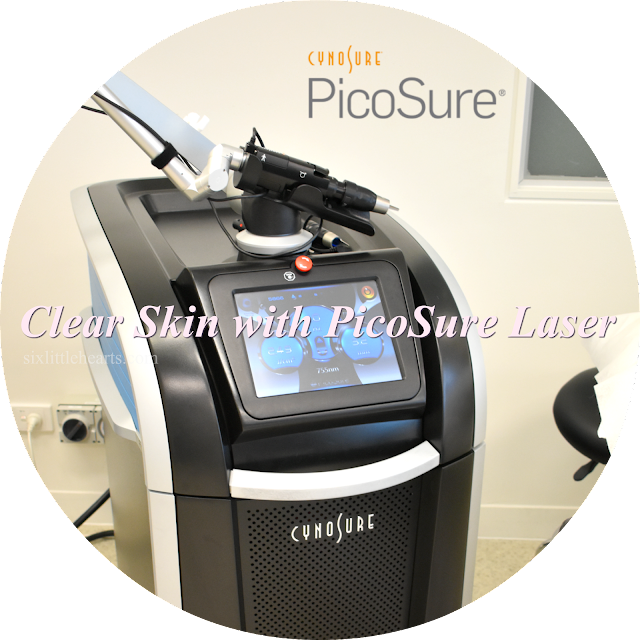 Recently I was offered the opportunity to experience Cynosure's PicoSure Laser Treatment. Having accumulated quite a bit of visible sun damage to my face and neck, (after a childhood spent with scant understanding of the dangers of sun exposure), plus brown patchiness from seven pregnancies over the years, I was very keen to give this new laser skin rejuvenation treatment a shot. 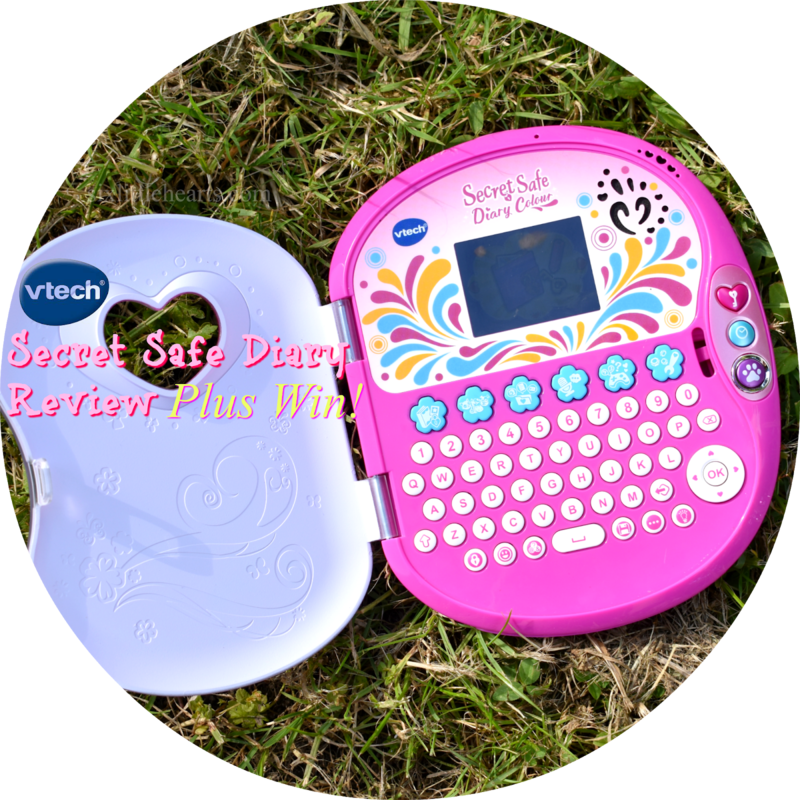 Vtech Secret Safe Diary Colour Review and Giveaway! Did you keep a diary when you were young? Bet it was nothing like this tech version for kids by Vtech! This amazing diary for kids is so much fun to use and a great alternative to old fashioned journal keeping thanks to its flashy looks and engaging extras. Just about every young girl is obsessed with unicorns and our six year old daughter is no exception - she loves them, and has built up quite a stash of unicorn items to indulge her passion. 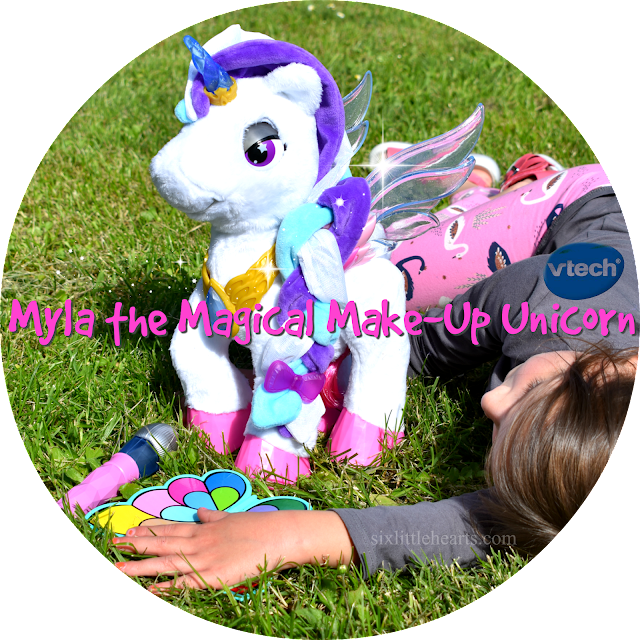 When we were recently invited to review the new Myla The Magical Make-Up Unicorn by Vtech, you can imagine just how thrilled our little girl was. 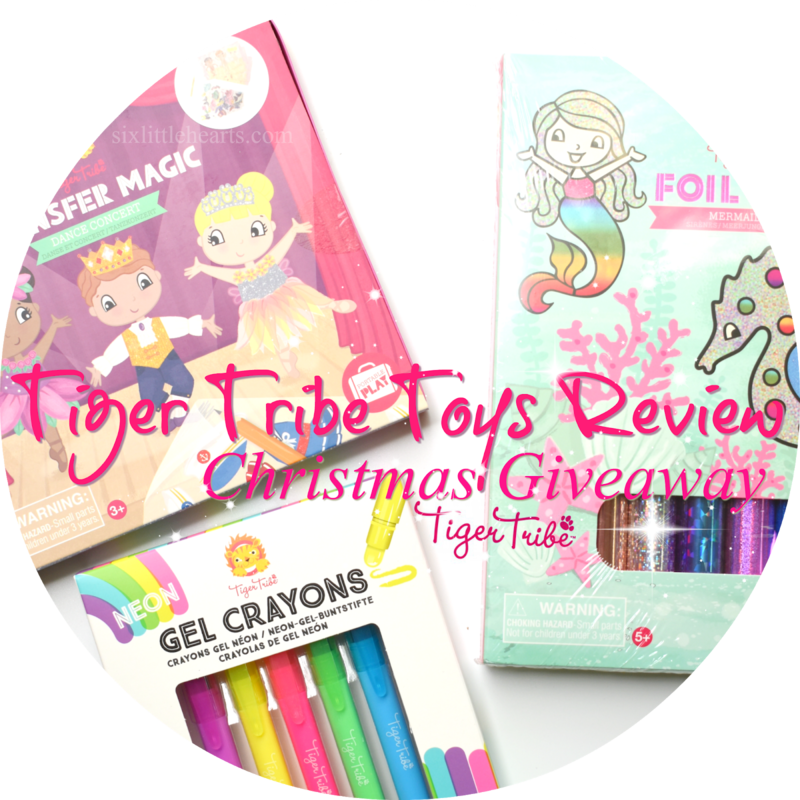 Tiger Tribe Christmas Gift Guide and MEGA TOY GIVEAWAY! Christmas time means the treat of Tiger Tribe toys here on Six Little Hearts. Each year we bring our readers a run-down of the latest and greatest for kids from our absolute favourite toy designers, plus there's always our mega toy giveaway to look forward to, with thanks to Tiger Tribe! 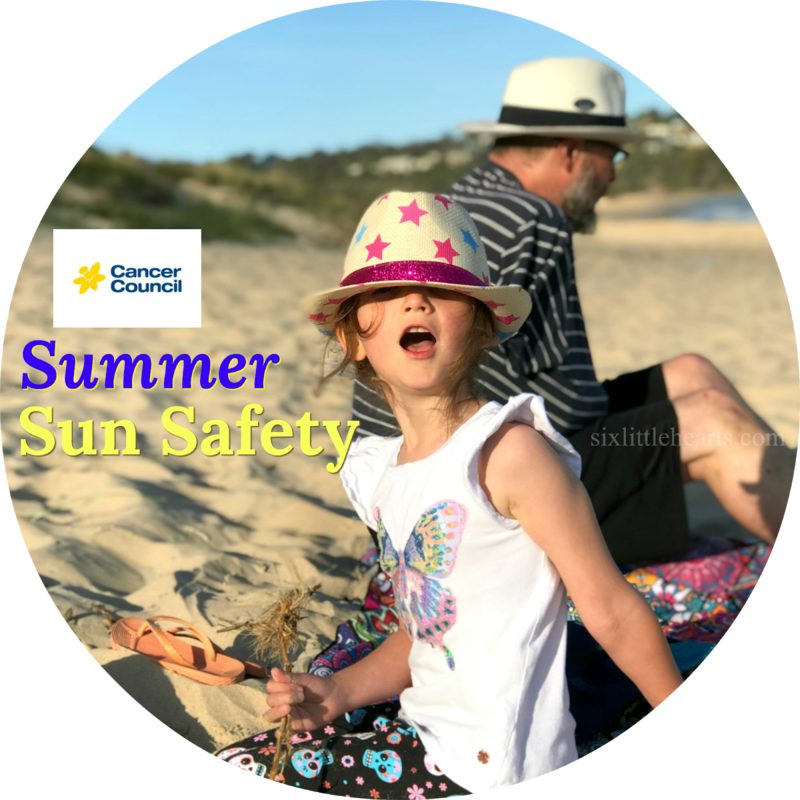 Summer in Australia is undoubtedly beautiful, however our harsh glaring, climate is notorious for causing high skin cancer rates in our country. 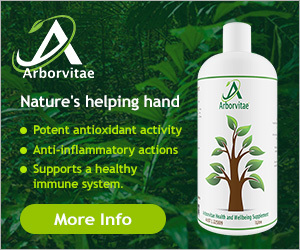 Protecting yourself and your children from our brutal environment is not only smart - it could also save lives. With eight people in our home, we are literally always bereft of snacks. Multiple weekly trips to the shops do little to resolve the situation no matter how much we purchase or try to plan our food supplies and consumption. Our kids literally break out the school snacks the moment they spot them, meaning there's little to do but get baking to make up for the perpetual shortfall. 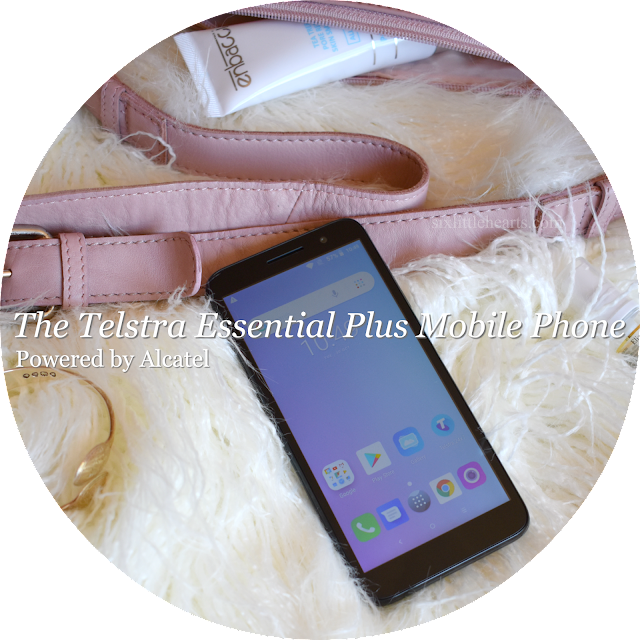 The Telstra Essential Plus Mobile Phone Powered By Alcatel And Win A Mobile Phone! Can you imagine life without mobile phones? 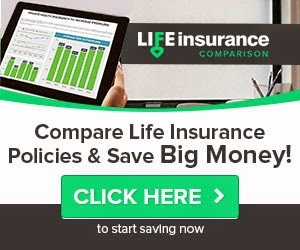 Most of us would find it very difficult to navigate our lives without our hand-held diary, newspapers, emails, games and entertainment all in the one place. We've all come to rely on the convenience of a mobile phone in our pocket or purse, and many of us simply couldn't live without our 'electronic organisers' on our person now. Enbacci Review. 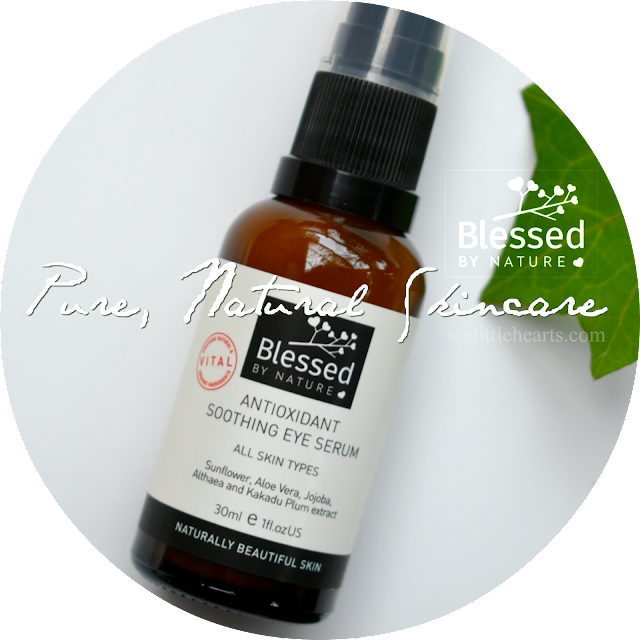 Australian Luxury Skin Care You Simply Must Try! 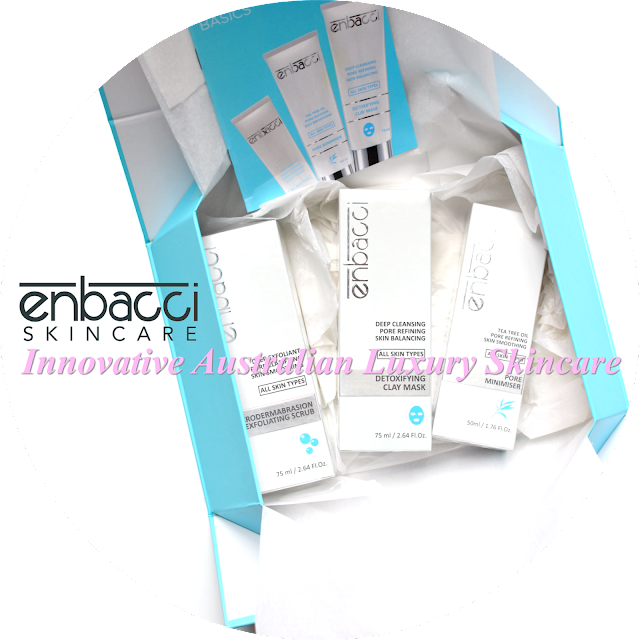 If you previously thought that only the best skin care products on the market were largely those sourced from Europe, then Enbacci is here to put the Australian beauty industry on the map once and for all. 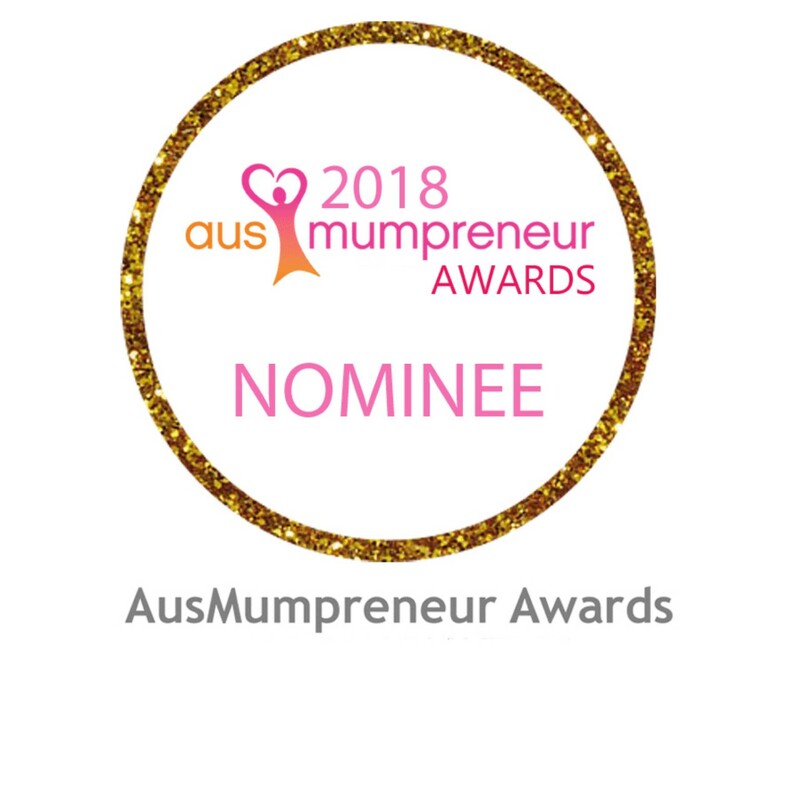 This family-run, wholly founded in Australia, skincare company is bound to impress even the staunchest supporters of some of the oldest and most highly regarded of European brands. Yippee then, for the PJ Masks range of goodies released just in time for the spookiest month of the year. 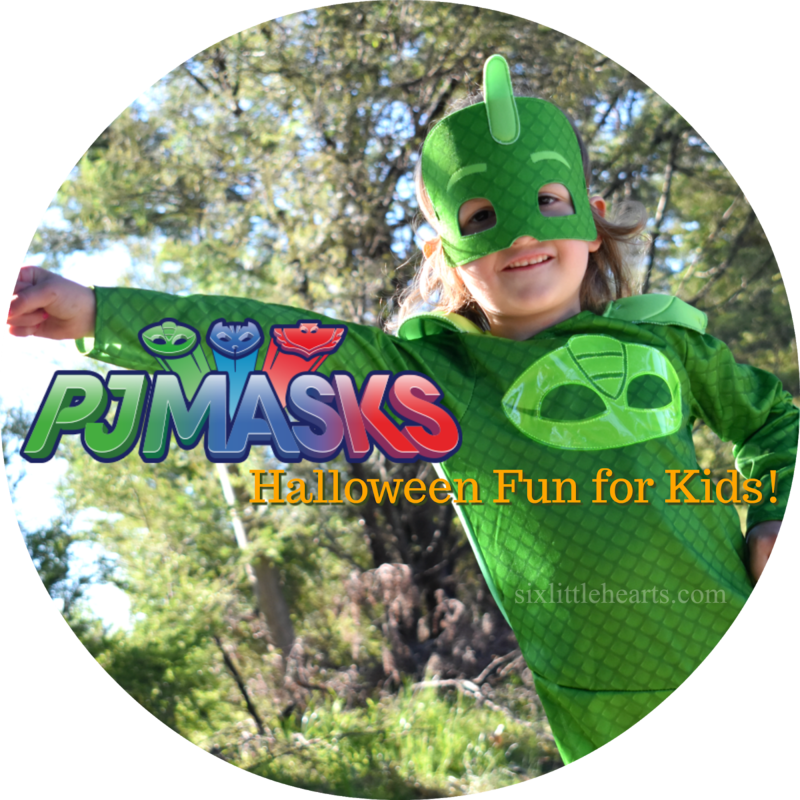 PJ Masks merchandise offers a no-stress and easy way to impress your little Halloweensters this October. Kids just want to have fun any day of the year and this new range of costumes based on the TV sensation - the PJ Masks, are designed to please. LeapFrog Musical Rainbow Tea Party Review and WIN! "Let's sit down and pour a cup it's time for tea. One cup is for you and one's for me..."
Every young child loves to host a tea party every now and again and there's now a tea set in particular that makes a delightful addition to your standard tea affair from leading toy makers LeapFrog. 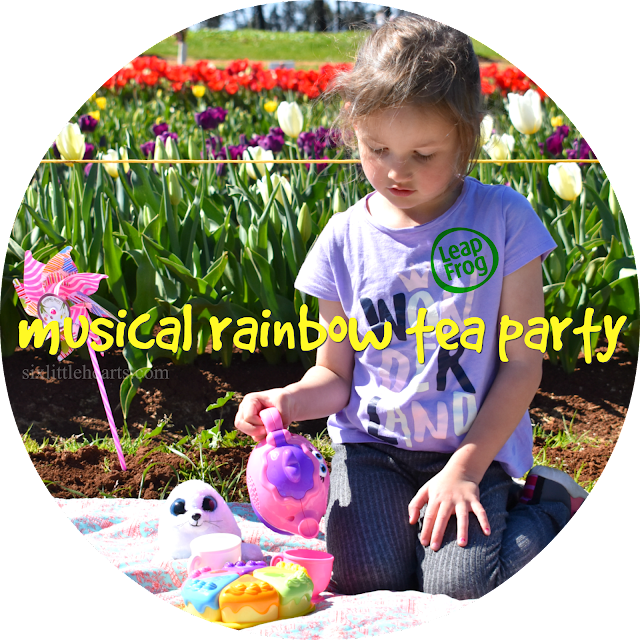 The gorgeous Musical Rainbow Tea Party set is not just a pretty plaything - this little teapot sings and chats in a lovely tone that will keep little ones enchanted with the age-old custom of tea time hospitality. Royal Melbourne Show 2018 Review. 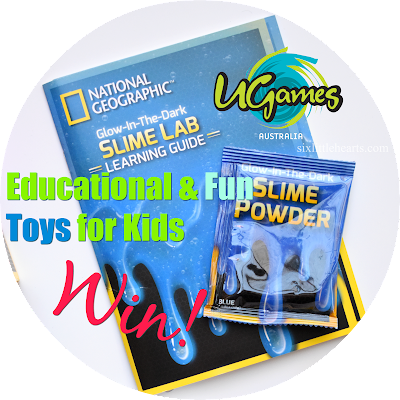 School Holiday Fun For Everyone! For Melbournians, the arrival of spring in September heralds a time to move outdoors and into the 'funshine' after endless months of our famous southern cold. 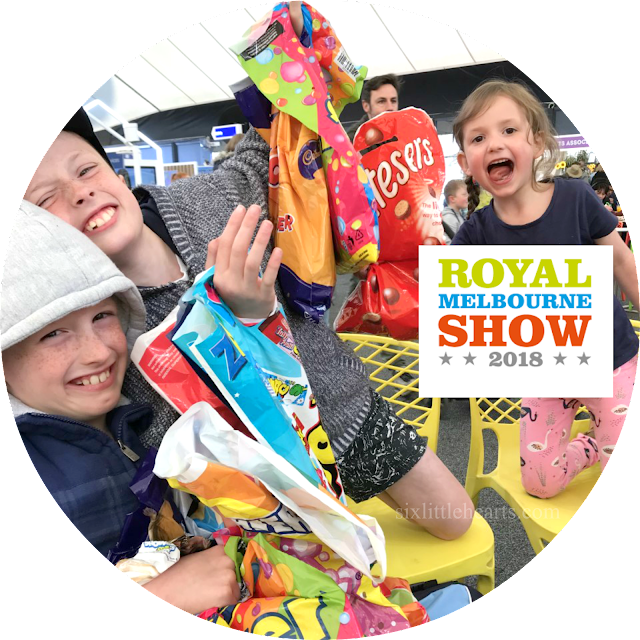 With the school holidays underway, the AFL Grand Final and the Royal Melbourne Show on-the-go during this monumental four week period, Melbourne residents are never short of entertainment choices in September. 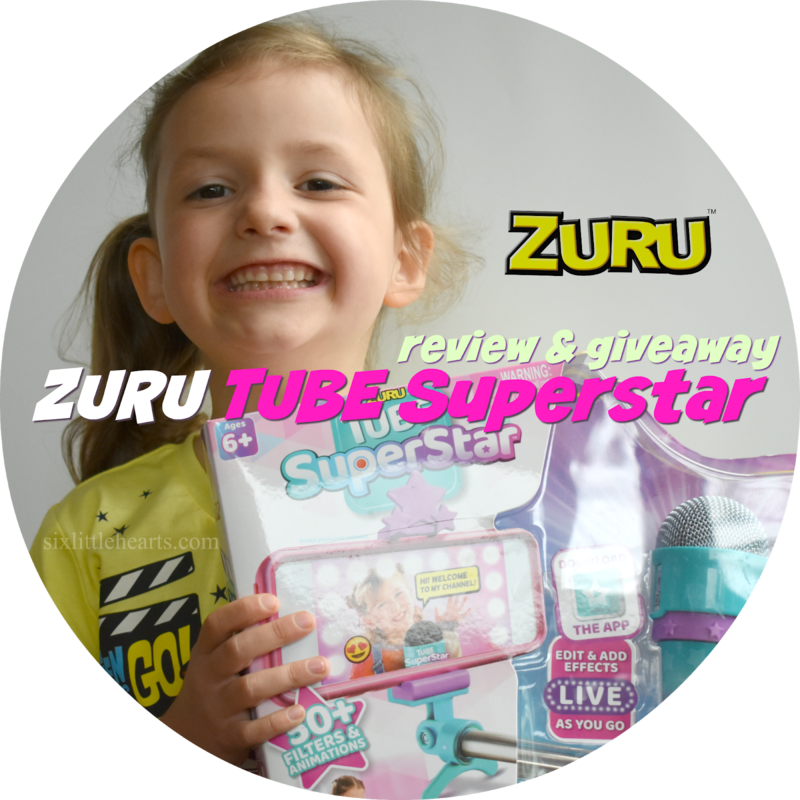 ZURU Tube Superstar Review and Toy Giveaway For Young Stars In The Making! I have always had a bit of an obsession with anything and everything Japanese. 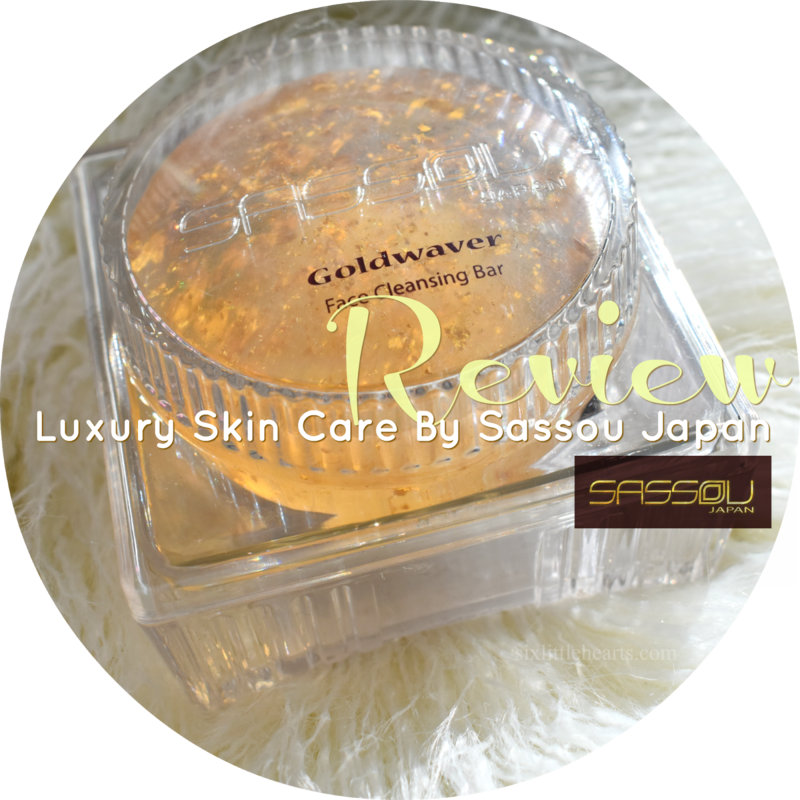 I have a keen appreciation for the unique design, exceptional quality and the overall look of Japanese style in general. Naturally, when I was approached to review some distinctly Japanese beauty items, I was in with bells on! Spring has sprung and with it another great month of giveaways for our readers to enter and all in the one convenient place. 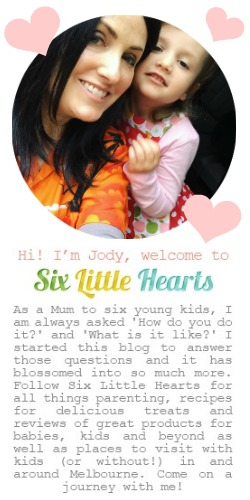 Have you won anything via our Aussie Giveaway Linkup yet? It's easy to do so. 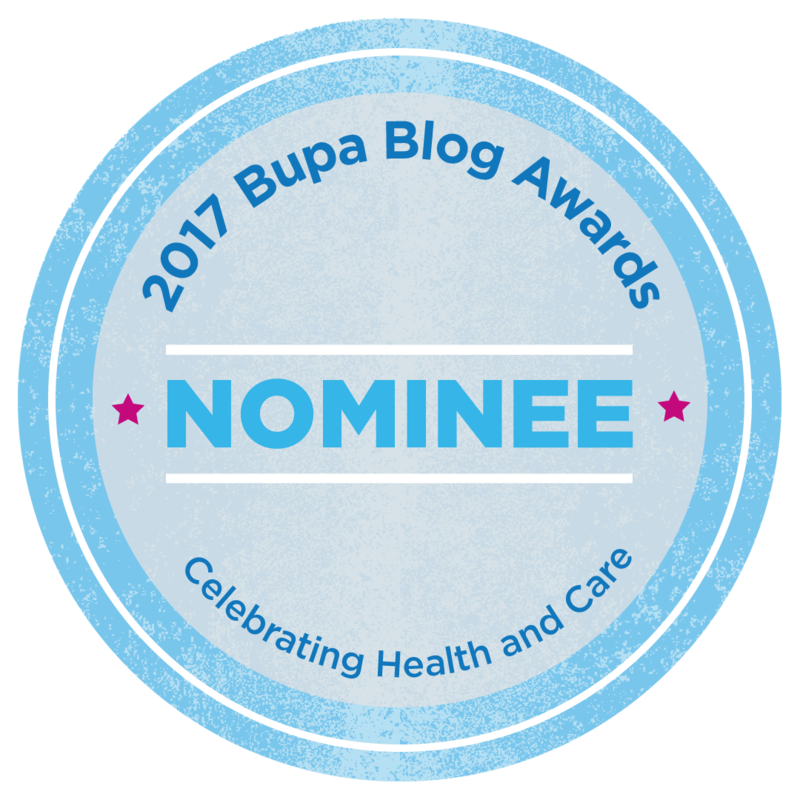 Just keep popping back regularly to see what's been added and enter any competitions you would like to win. 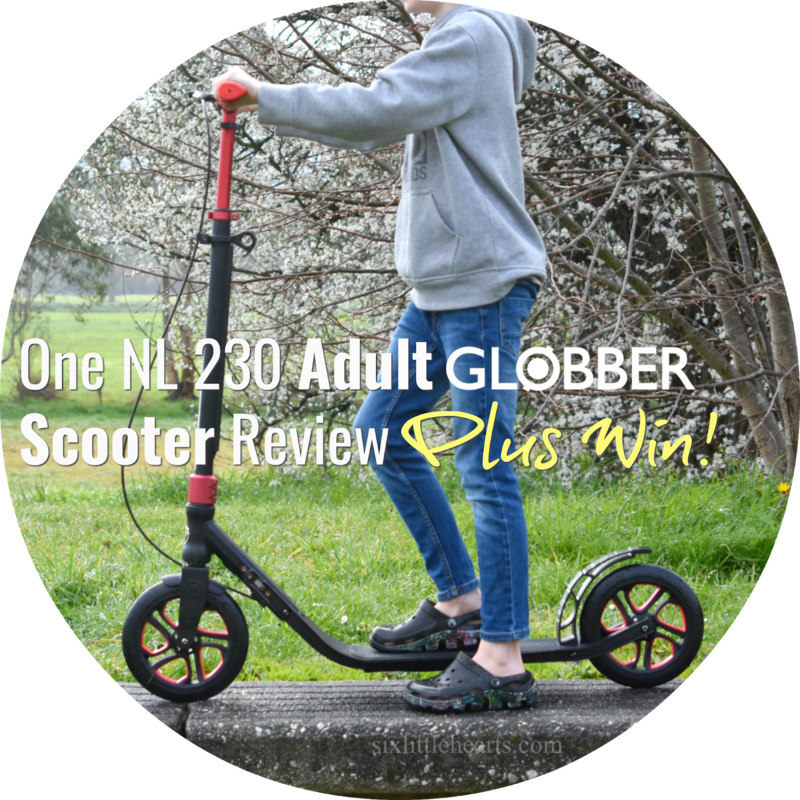 Globber One NL 230 Ultimate Scooter Review Plus Win A Scooter For Dad This Father's Day! Have you noticed that adults on scooters are everywhere these days? Just visit any city and check out the sheer number of professionals who are swapping crowded buses or trains for the fun, fitness, convenience and speed of a scooter to get about town. *This post is brought to you in collaboration with Canvas Champ. Have you been wanting to upgrade the decor in your home but you're just not sure where to start? Got a load of digital images you love but no idea how to display the very best of them? Don't let your precious digital images fade away and be forgotten on backup devices and fragile memory cards. 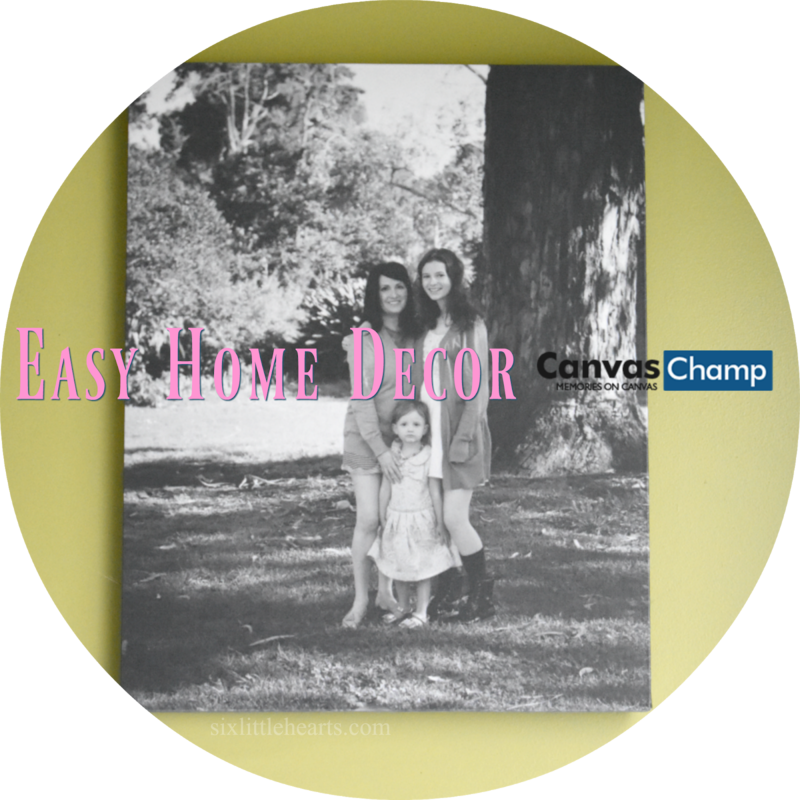 It makes sense to bring your favourite memories to life as part of your home's decor. 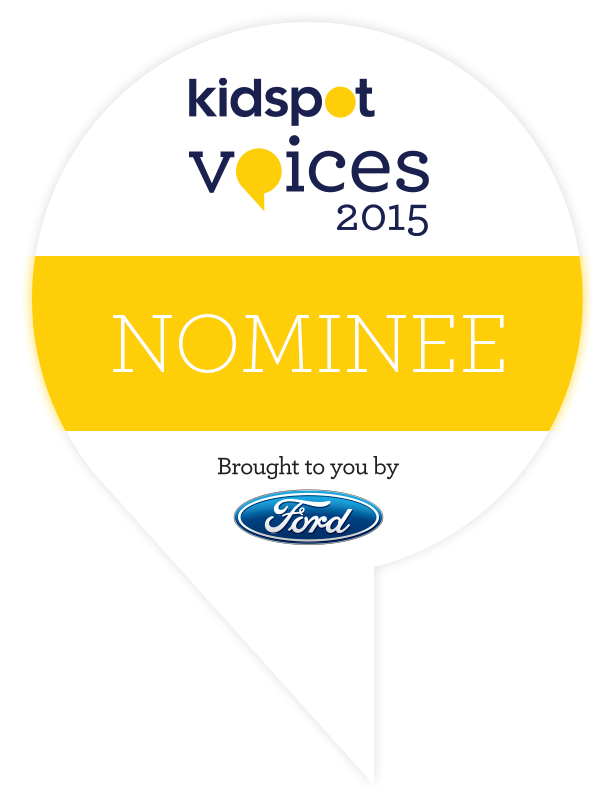 *This post is brought to you in collaboration with Vision Direct Australia. 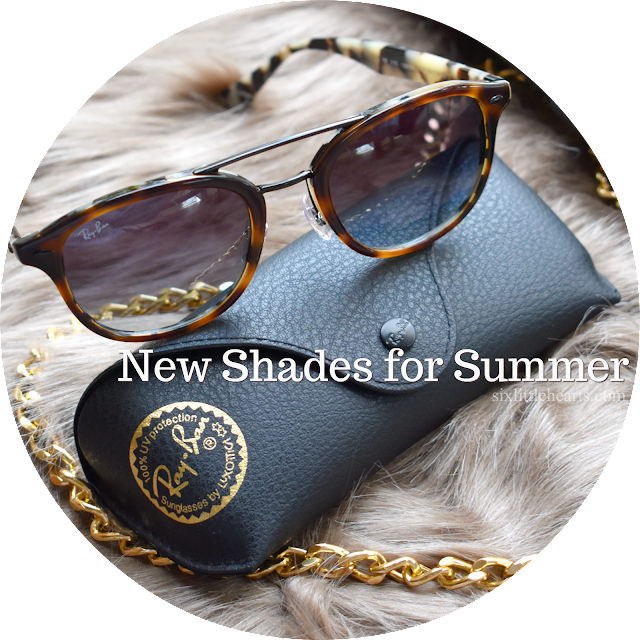 It's always exciting to take ownership of a brand new pair of sunglasses, so when VisionDirect asked me to try out their comprehensive online service and styles, I was thrilled to be offered the chance to select a new style for the coming summer and my very first set of Ray-Ban sunglasses. 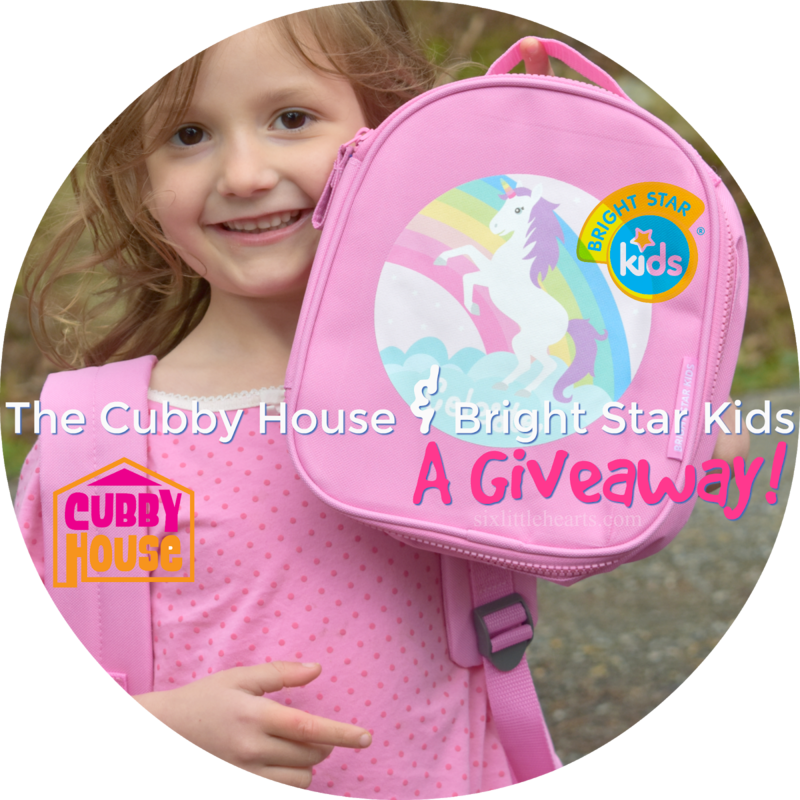 The Cubby House and Bright Star Kids Giveaway! Combat the boredom that afflicts kids during the colder months by heading into your favourite entertainment store now to visit the Cubby House. The Cubby House is a convenient place to find all your family's favourite movies, television shows and educational DVD's. You can find your local Cubby House at any major retailer near you. On our recent trip to London, I visited the famous Harrods Food Hall which was filled with every indulgent, lavish treat imaginable. The cakes, champagne oyster bar, sea foods and decorative eats available were, as expected - out of this world. There were also many international foods to choose from under the Harrods label; namely exquisite preserves, jams, mustards and curds. Naturally I bought as many as I could carry! 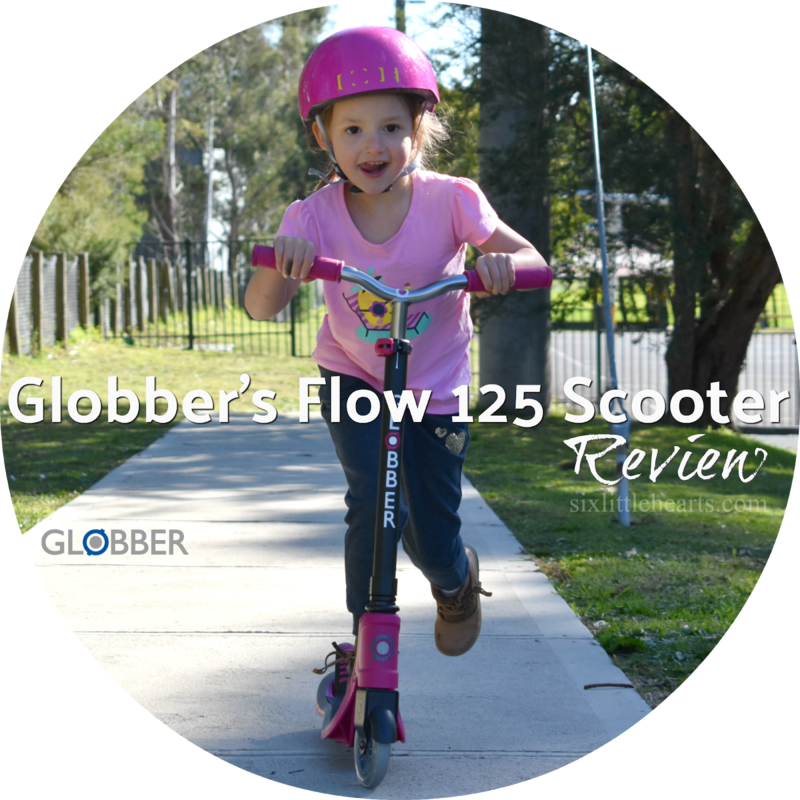 Globber Scooter Review Plus Win a Globber Flow 125 Scooter For Your Child! Nothing quite epitomises the endless freedoms of childhood like a strong sense of adventure, a high level of energy and a set of wheels to make both all the more exciting. No matter what age your children are, they're bound to be addicted to their bikes, skateboards or scooters, and with the coming of spring, there's no better time than now to consider upgrading your child's preferred method of travel in anticipation of the brighter months ahead. Welcome to August! 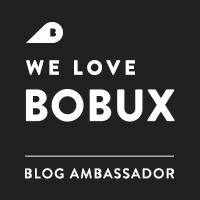 With Christmas just beginning to emerge on the horizon, stay tuned for some great giveaways planned here this month, as well as reviews of products we love. Munich Brauhaus Review. Where Kids Eat For Free This Winter! 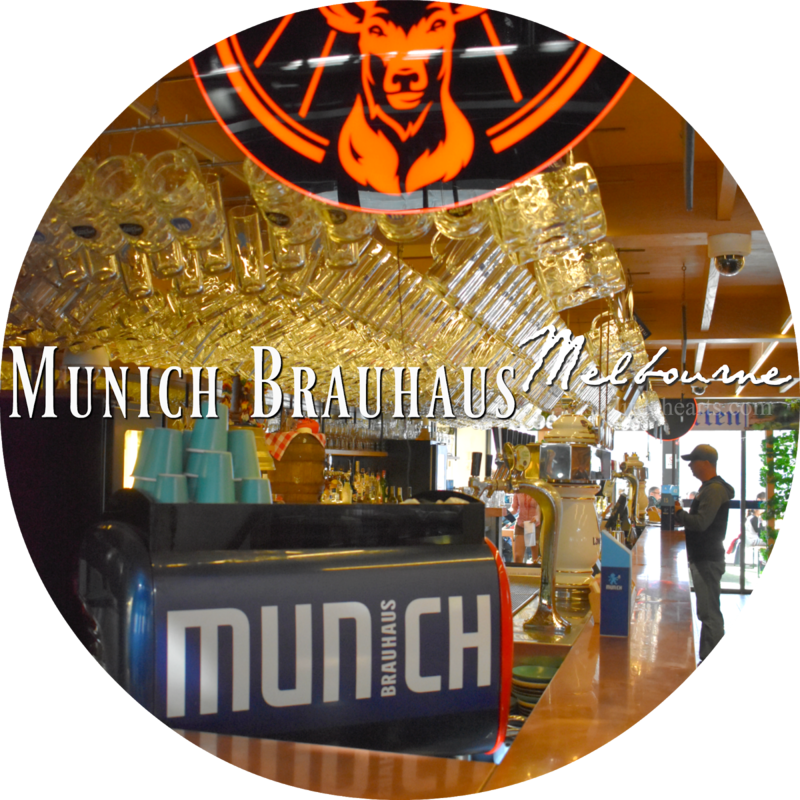 Take a trip to Melbourne's Southbank this winter, and you'll find the popular restaurant Munich Brauhaus bustling with life. This venue is the Melbourne home of warming German food and quality entertainment. Better yet, set aside a Sunday to enjoy lunch here with your family, and experience the best of German culture right on your own doorstep. Why Sunday? Sunday is Family Funday at Munich Brauhaus, where you can enjoy fine European entertainment and delicious foods for the whole family, with kids aged 12 and under dining for free! Smash Enterprises now have a 'smashing' new range of stationery products to brighten and organise your home office space or study area, and it's guaranteed to delight users in a multitude of ways. 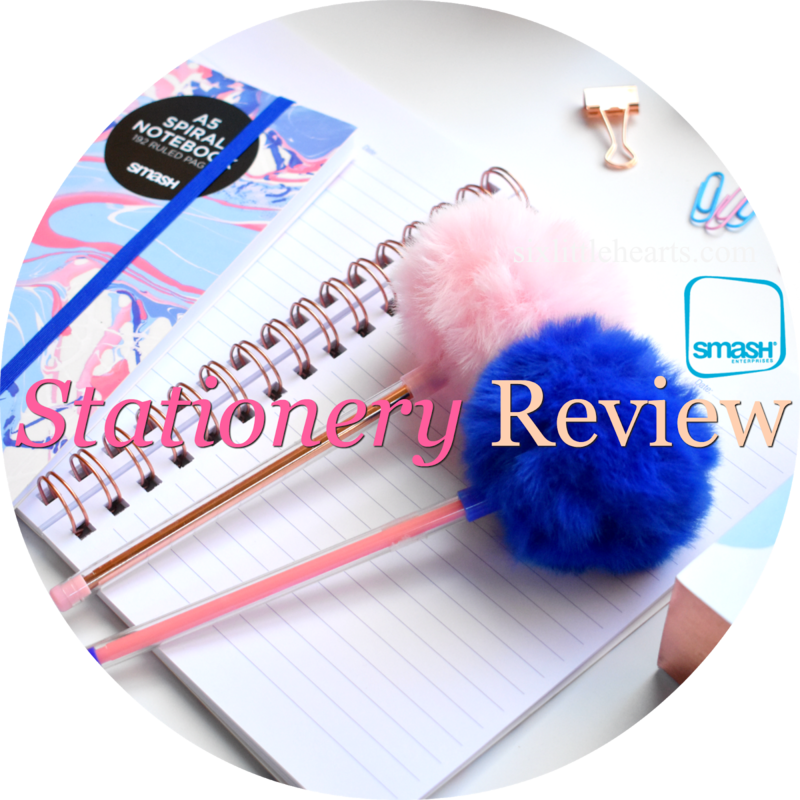 We were lucky enough to be sent the complete range of stationery goodies to try from one of the four fab new themes available right now at Big W stores. Check out the prettiness of the Paint and Play stationery range below. 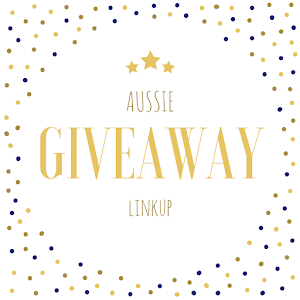 The Aussie Giveaway Linkup July 2018. Greetings From London! 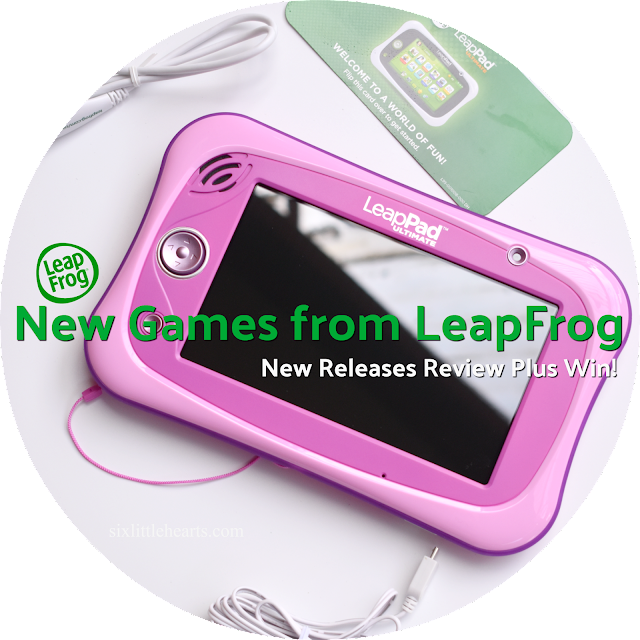 LeapFrog New Releases For Kids Review and Win LeapFrog LeapPad Games! 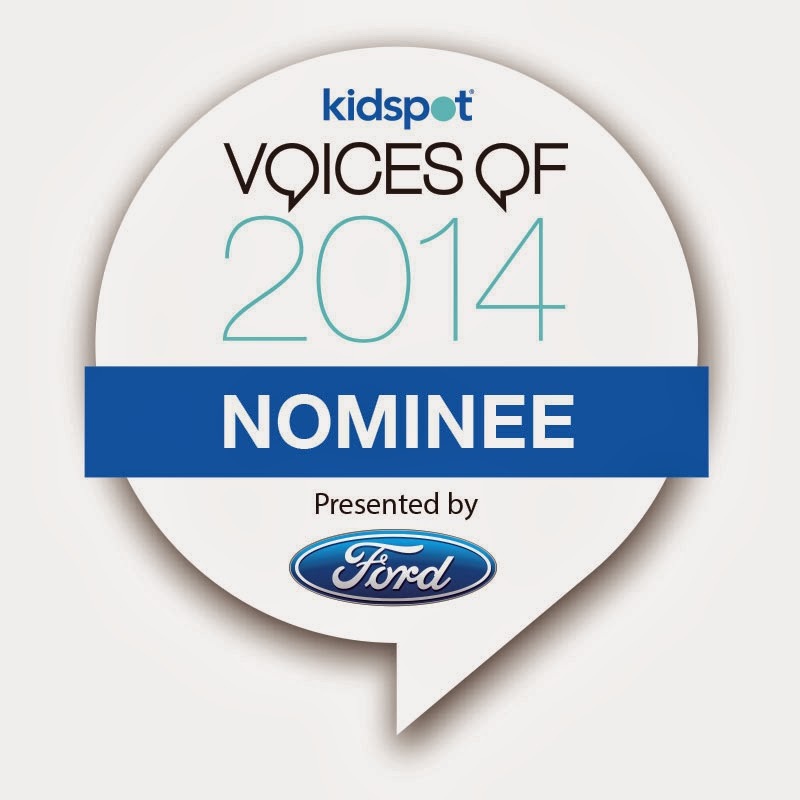 Children learn through play and there's so much more to learn when kids play with LeapFrog educational devices. We've trusted LeapFrog to entertain and educate our own kids from the get-go, and these toys have well and truly proven their worth over the years within our family. They remain popular still, and with thanks to regular releases and updates from LeapFrog, they have remained current too. 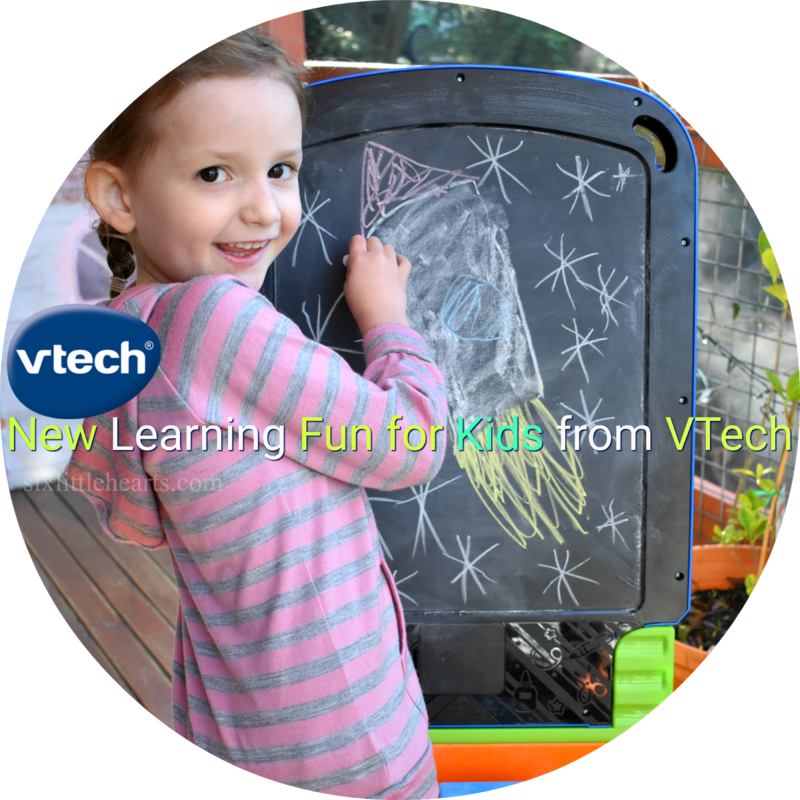 New Learning Fun For Kids From VTech and A Toy Giveaway! 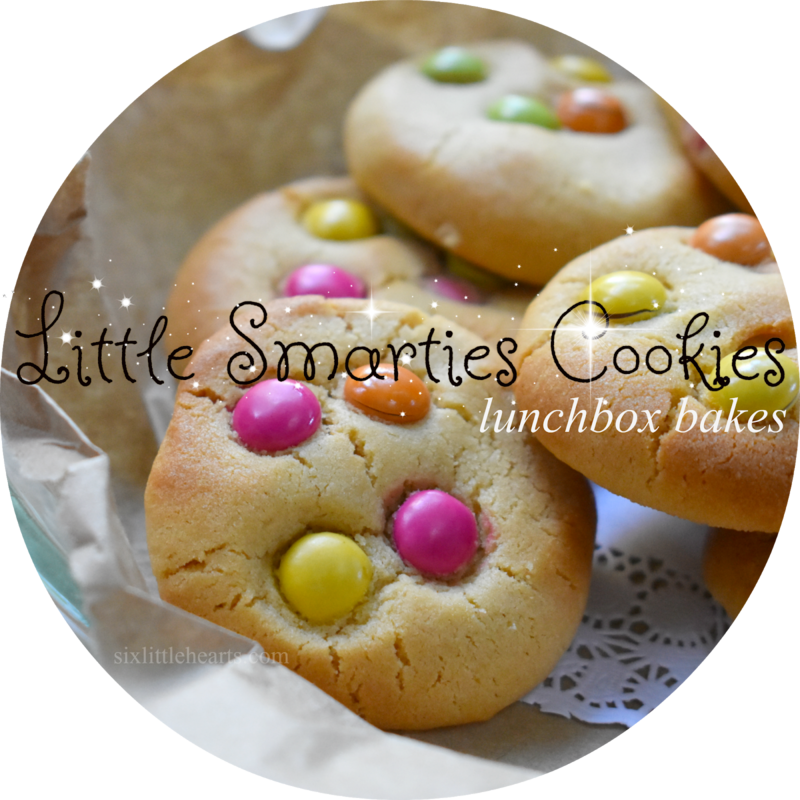 Kids and artistic pursuits just go together don't they? All children like to scribble and write from the time they can manage to grasp a pen or paint brush and it continues from there. Our daughter is a fine example of the hours of fun to be had participating in the leisurely art of drawing. One only needs to take a look at the floors in our home on any particular day when she's been at the task for just a few minutes. There's a perpetual mess of paper, markers, scissors and colouring books strewn everywhere by our young artist in our home. That scene alone speaks volumes on the topic! Have you ever had your child use your expensive cosmetics? Never a great idea! Kids can very quickly ruin expensive makeup with their inexperience, heavy-handedness or just plain clumsiness. If you've spent hundreds of dollars on the contents of your cosmetics bag, then chances are you're not going to enjoy it when your kids decide they need to 'have a go' with your designer brands! ZURU Toy Review. The Latest Fun Stuff For Kids From ZURU And A $117 Toy Giveaway! 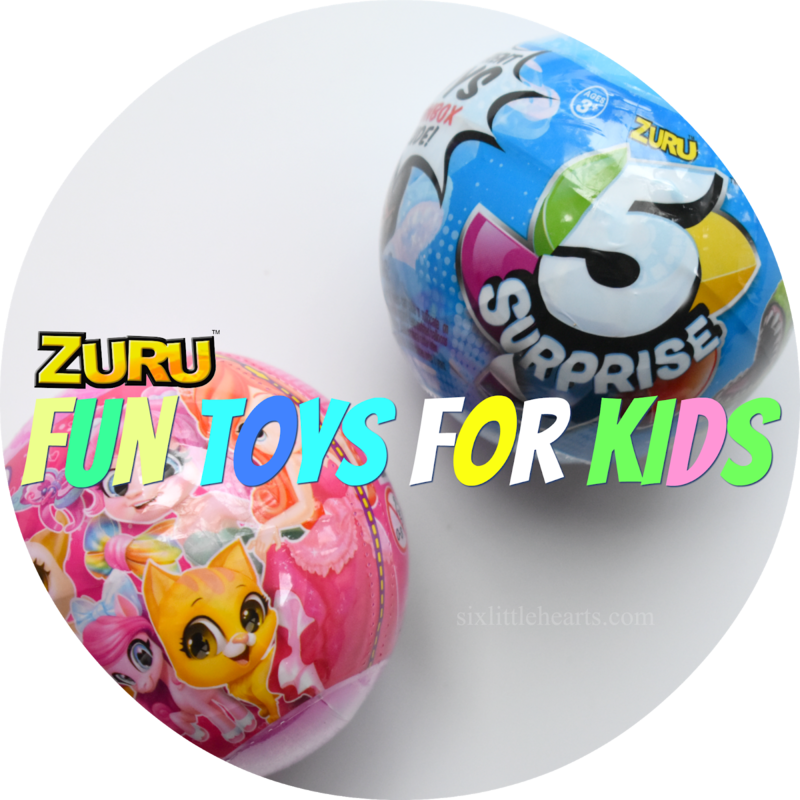 When it comes to extreme fun and gimmicky toys for kids, ZURU are the leaders in their field! 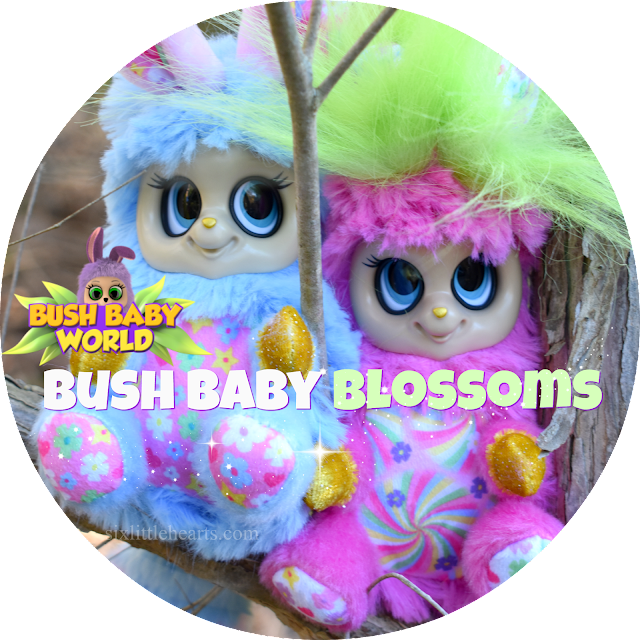 For young fans of the quirky and collectable, this brand have wants and needs well and truly covered. How do I know? Just ask my kids! When a chunky box of ZURU goodies arrived recently, the attraction was instant, especially with my youngest three kids aged 5, 10 and 11. 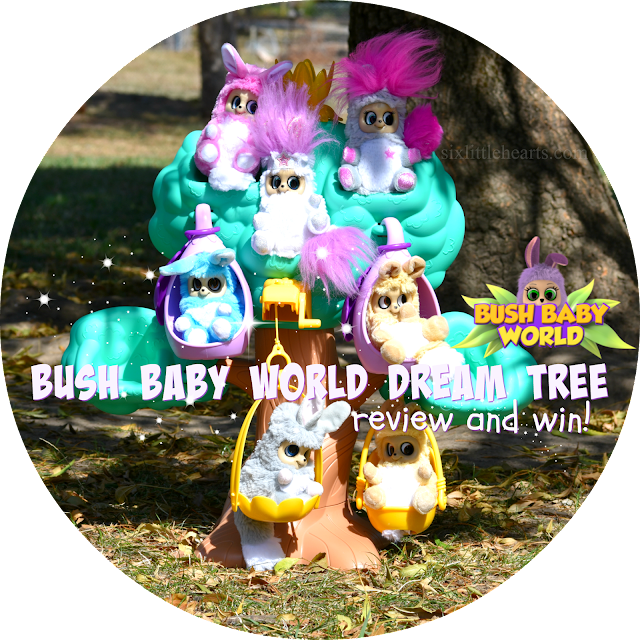 Read on because not only are our kids continuing to have a ball with the latest from Zuru - one of our lucky readers also has a chance to grab some fun of their own with our bumper ZURU prize pack giveaway worth $117! 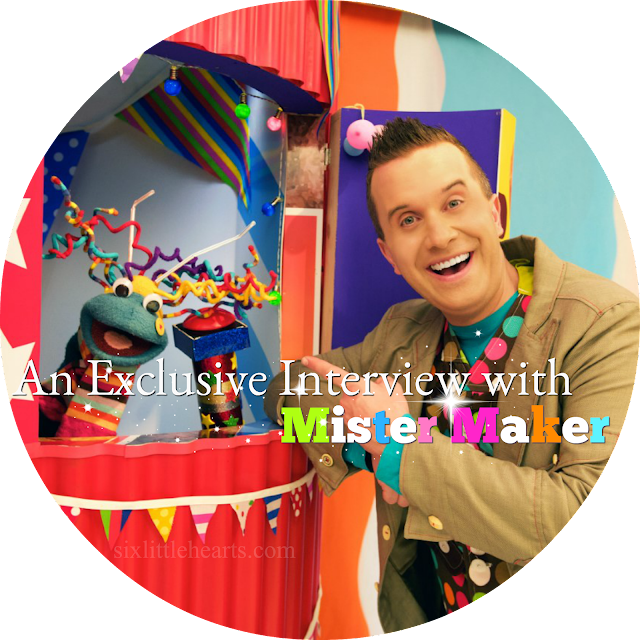 Get set to go craft crazy this July when Mister Maker visits Australia in a brand new national show – Mister Maker Returns - featuring all new crafts, songs and adventures. It’s the first time the show will be performed anywhere in the world and the man himself promises it will be “loads of fun and really exciting." Visit Live Nation for more details about venues and locations. 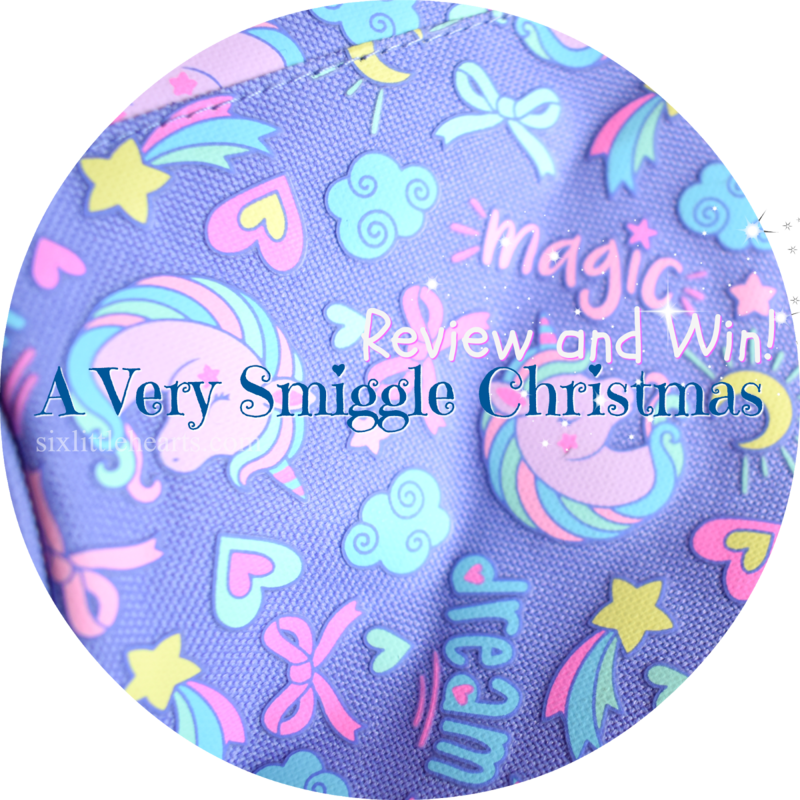 Smiggle's 15th Birthday Limited Edition Review and Giveaway! 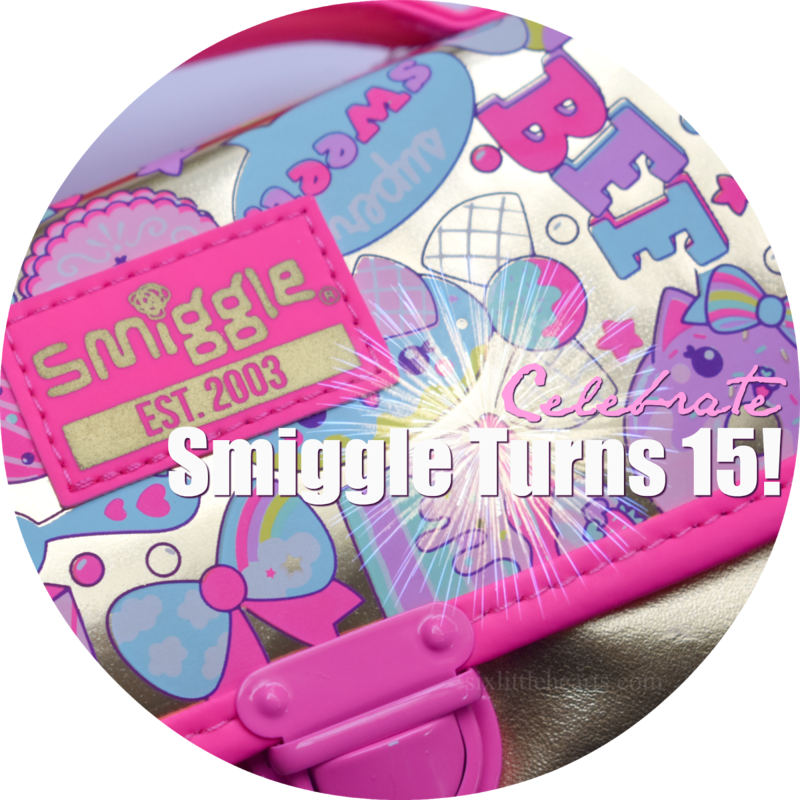 Can you believe Smiggle has been around around for 15 whole years?! Yup! Way back in 2003, Smiggle opened their colour-filled stores to a fan base that's been growing steadily ever since. I can even remember my own, first-ever visit to a Smiggle store. Back in 2003, my two eldest kids were just one third their current size and safely strapped into our monster double pram. 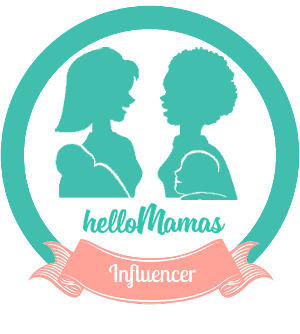 The third, (just a newborn), was huddled on my front in the baby carrier. (Dreamy moment...) Believe it or not, it was easier to browse the goodies in Smiggle with my kids in those days than it is now. Just think - they couldn't touch things or want stuff incessantly like they do now. Whether you have travel plans on the horizon or not, Lonely Planet Kids publishers have educational books of all kinds to excite and entertain readers of all ages. 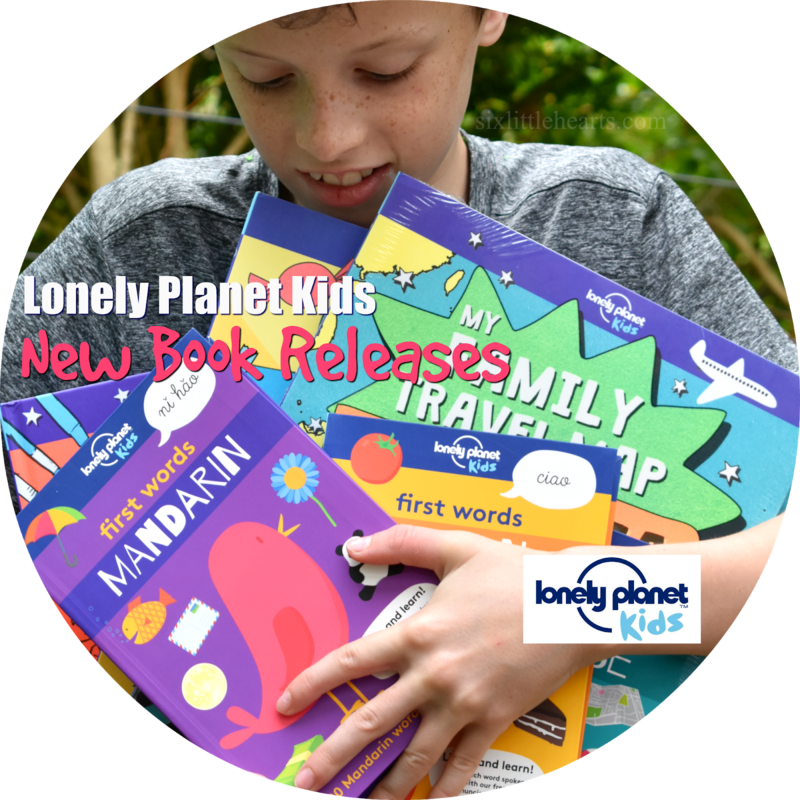 Some of our kids' favourite reads and activity books are by Lonely Planet Kids, and we always look forward to new releases to share with our readers. New releases for March and April offer a collection of fantastic books for kids and the whole family. 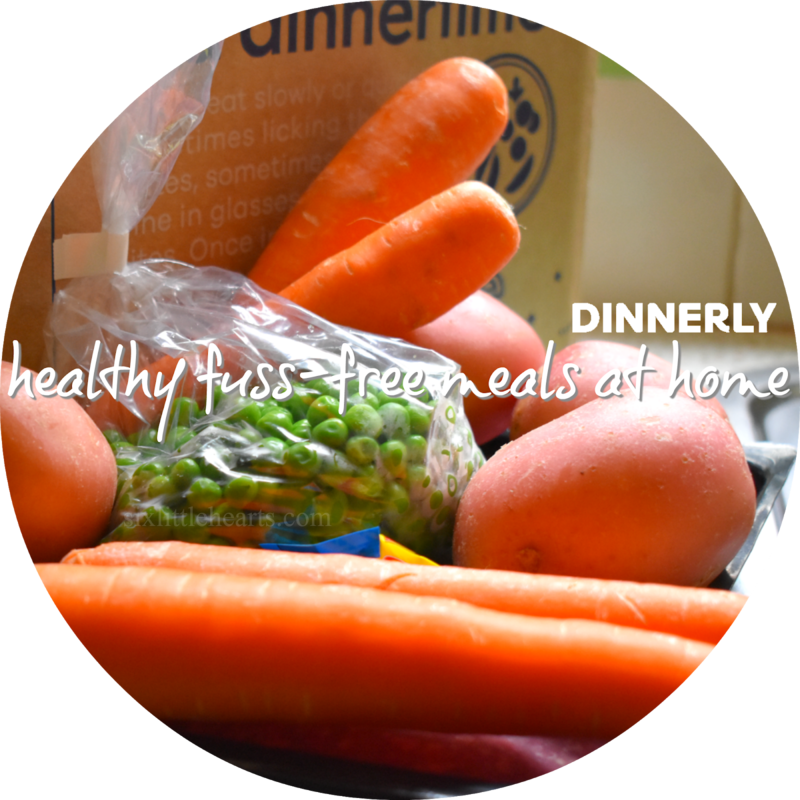 There's nothing quite as good as the homely comfort of settling down to a slow cooked meal in the colder months. 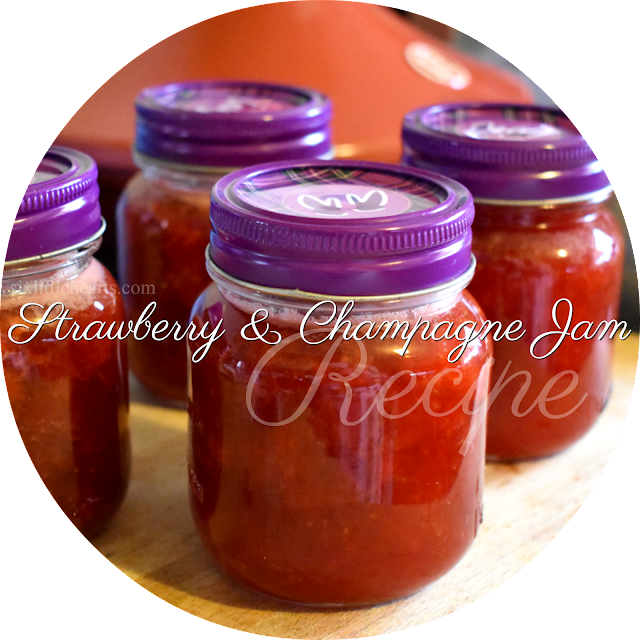 The aroma and flavours of a dish that has simmered in its own juices for hours, is warming and delicious. 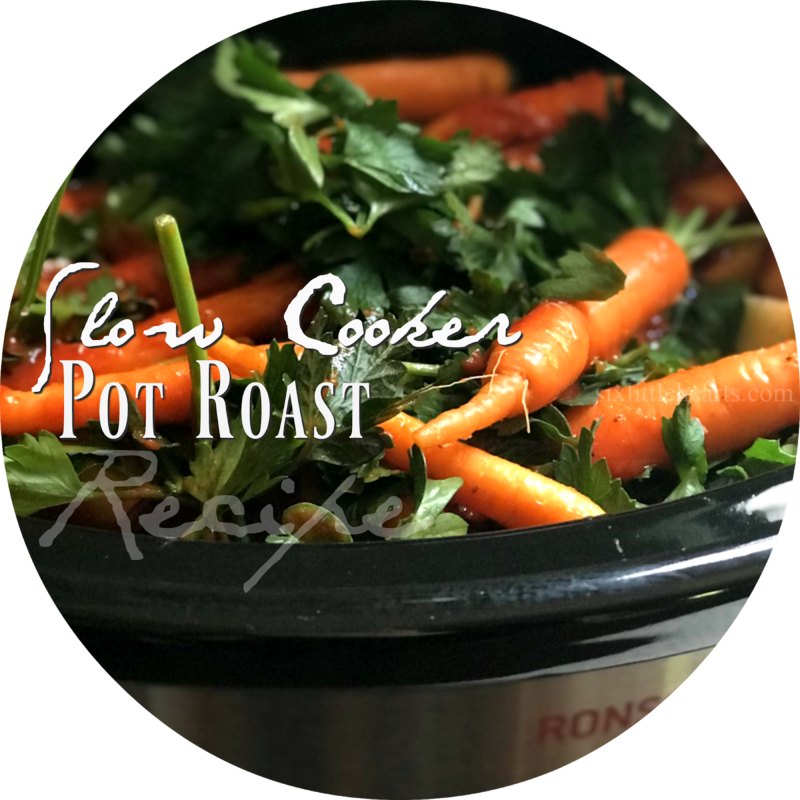 A slow cooker is one kitchen essential every family should have for convenience and variety when it comes to food preparation and simplicity.